Do you fully charge your Blackberry Playbook battery but when you remove the charger it is switching off or runs flat after a few minutes? 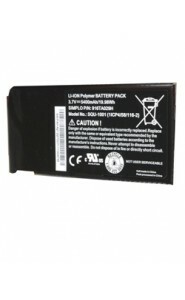 This means that your Blackberry Playbook battery doesn`t hold charge because it`s broken an you will need to send it to our repair service. The repair will include replacing he broken battery with a brand new genuine one so your Blackberry Playbook to work properly.